Whether you are celebrating a special occasion, organising a family stay or a corporate event, Daimon Brewery is the ideal choice for you. Daimon Brewery is superbly located between three major cities in Kansai, Osaka, Kyoto and Nara. Our exclusive location is the perfect venue for birthdays, celebrations, anniversaries, private dinners, and other special occasions. We will ensure you have both a tailor-made and memorable Daimon Brewery experience. 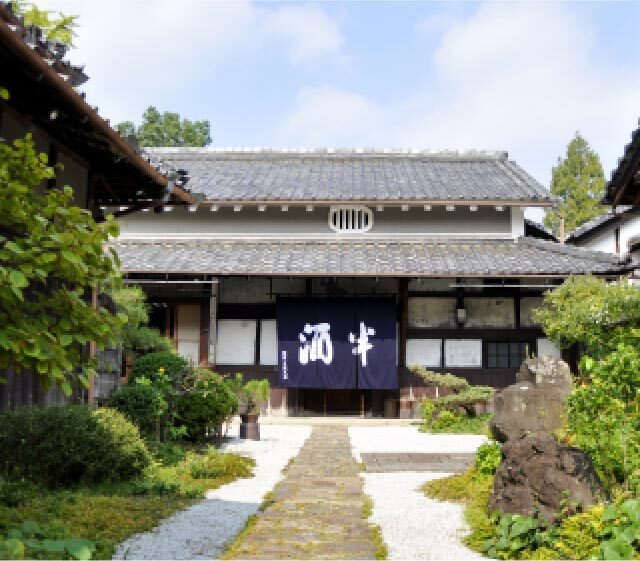 The biannual Daimon Festival is celebrated in Fall and Spring, when visitors get a chance to walk around the brewery, enjoy Live Music, Food and Daimon Sake! At Daimon Brewery we do public tours every Saturday and Sunday at 11:30. This tour allows you to get a better understanding of the entire sake production process from rice washing to pressing. 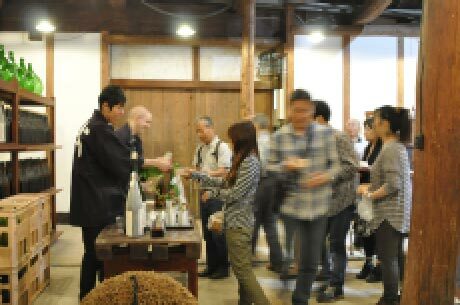 You will also be able to enjoy a Daimon Sake Tasting! Our Brewery Tours are offered exclusively for guests booked at Mukune for lunch. Daimon Brewery is pleased to present the following menus to suit every occasion. 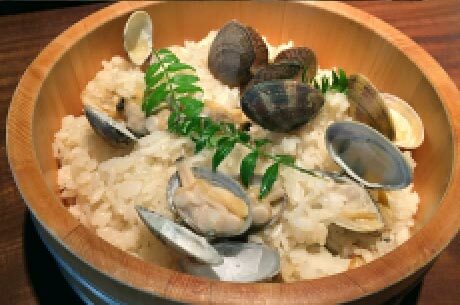 Drawing inspiration from classic and traditional kura (brewery) dishes of the last century here in our Mukune Restaurant and developing our own fresh style of ‘kura cooking’. The menus are composed with the ‘Best of Japan’ produce. 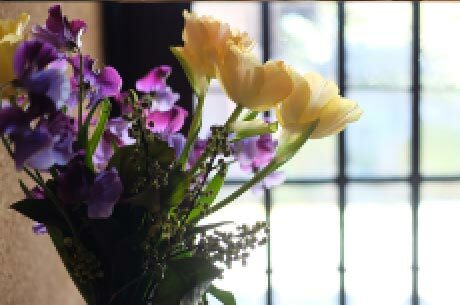 Our philosophy is to retain the natural aroma and taste of the best seasonal ingredients available.